FRIDAY, May 18, 2018 (HealthDay News) — Two novel immune-response clusters have been identified to respiratory syncytial virus (RSV), and they are associated with first- and second-year recurrent wheeze, according to a study published online May 7 in the American Journal of Respiratory and Critical Care Medicine. 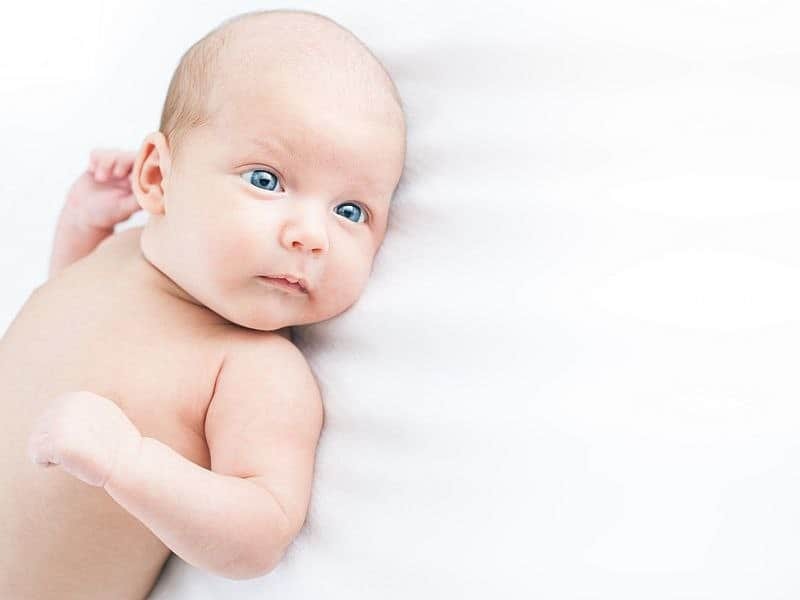 Kedir N. Turi, Ph.D., from Vanderbilt University Medical Center in Nashville, Tenn., and colleagues recruited a birth cohort of term healthy infants and followed them to capture the first infant RSV infection. During acute respiratory infection, nasal wash samples were collected and viruses were identified; using a multi-analyte bead-based panel, immune response analytes were assayed and clusters were identified using machine learning. The researchers identified two novel and distinct immune-response clusters to RSV and human rhinovirus (HRV). There were significant associations for a nasal immune-response cluster characterized by lower non-interferon anti-viral immune-response mediators and higher type-2 and type-17 cytokines with first- and second-year recurrent wheeze in RSV-infected infants. This was not observed in HRV acute respiratory infection infants. Type-2 and type-17 cytokines were central to the RSV immune response, while growth factors and chemokines were central to the HRV immune response. “Distinct immune-response clusters during infant RSV infection and their association with risk of recurrent wheeze provide insights into the risk factors for and mechanisms of asthma development,” the authors write.